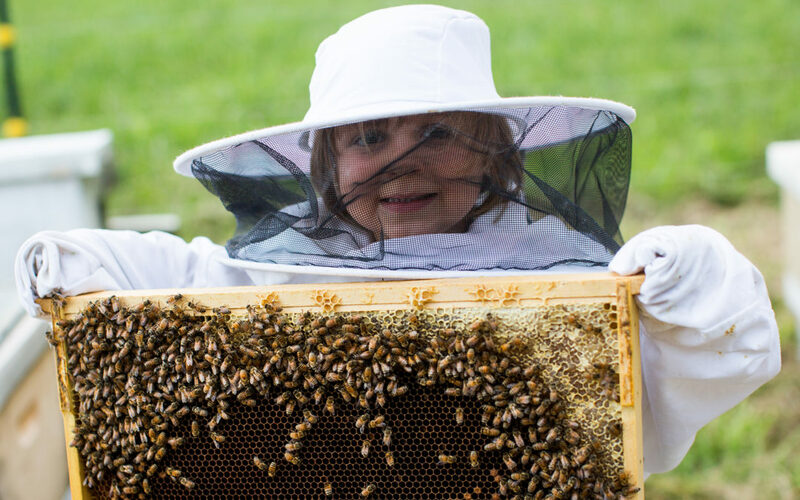 Welcome to our new Beekeeping Website! Copyright © 2017. All Rights Reserved. Designed By Beets + Okra. Photography By Capturing WNC Photography.